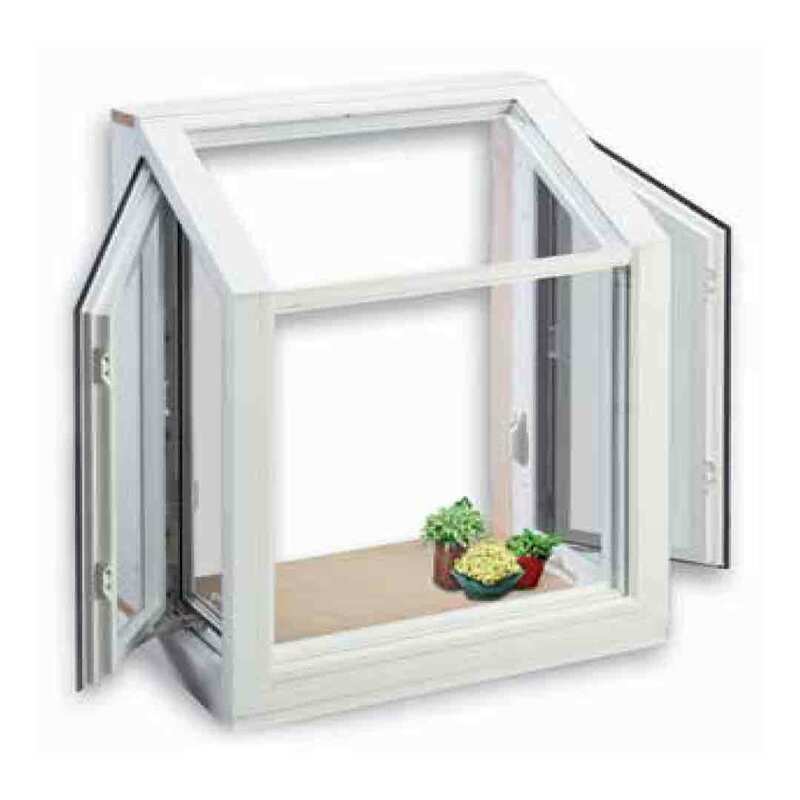 Turn your kitchen window into a mini greenhouse with a garden window from Universal Windows Direct. 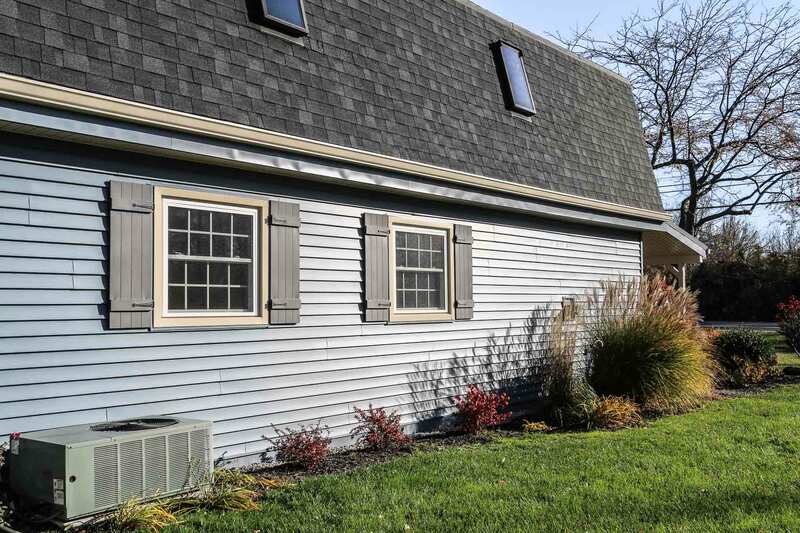 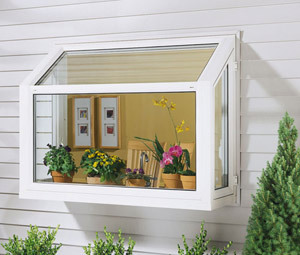 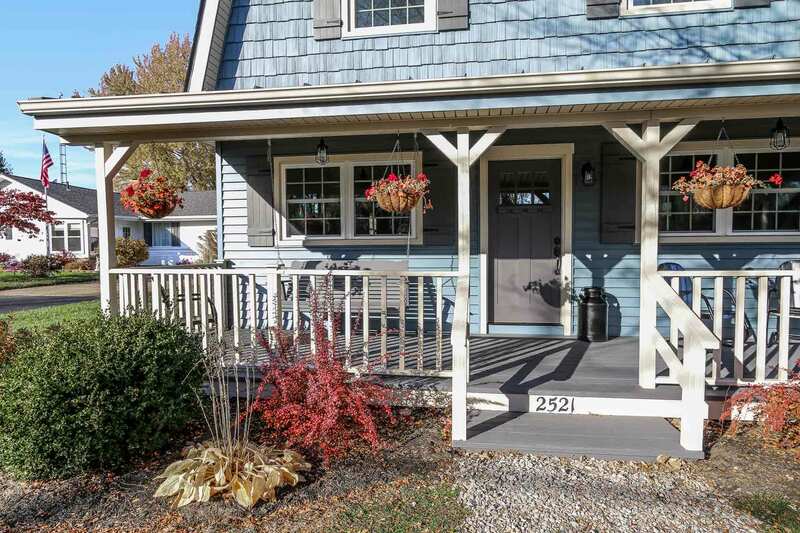 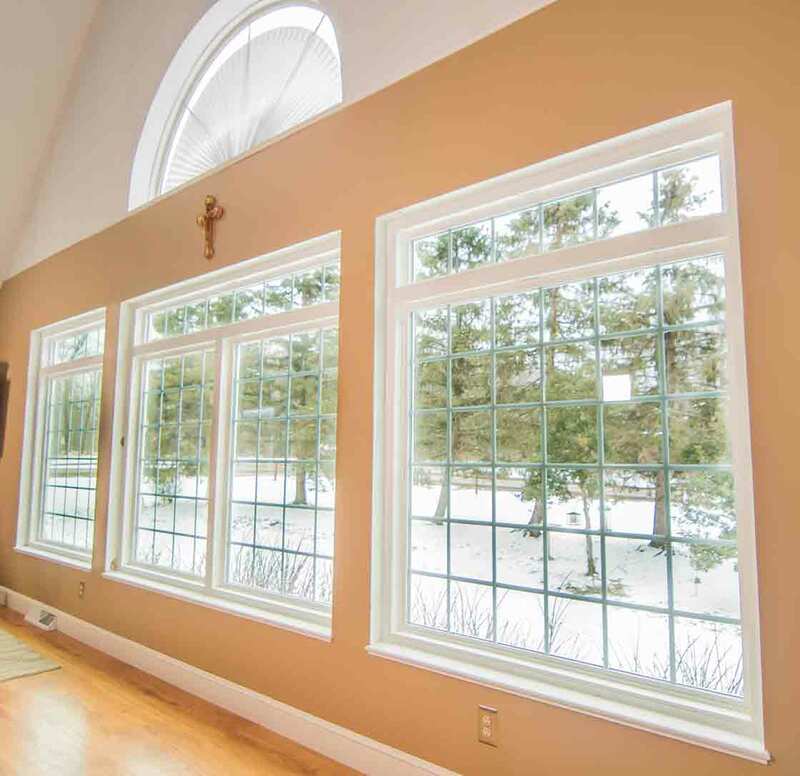 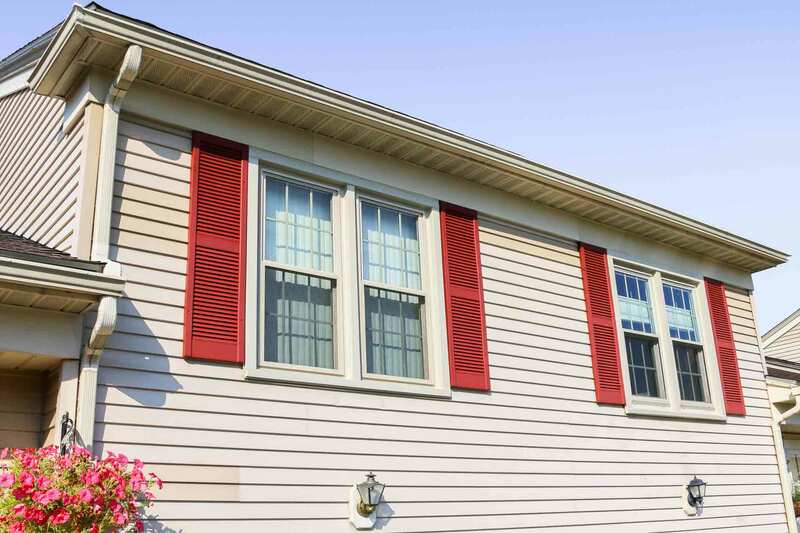 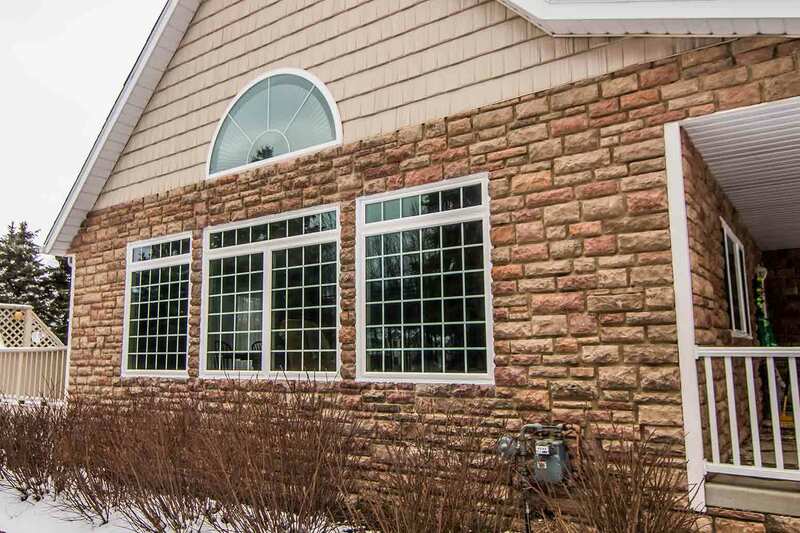 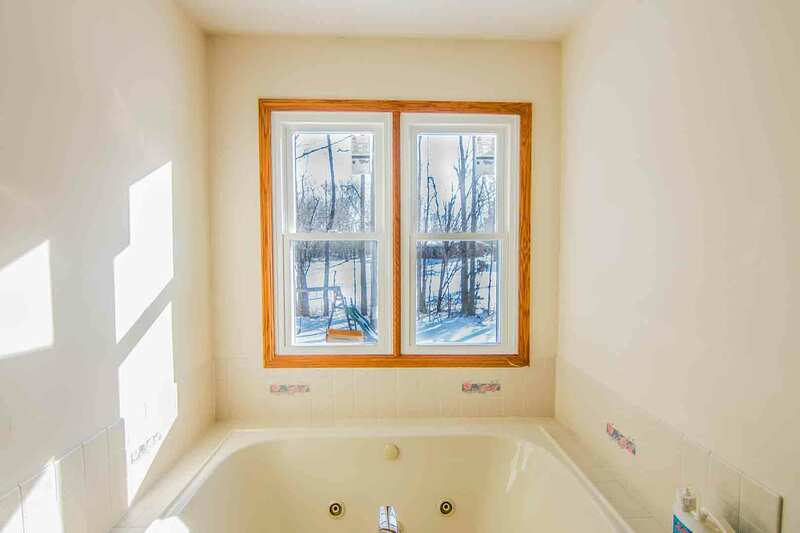 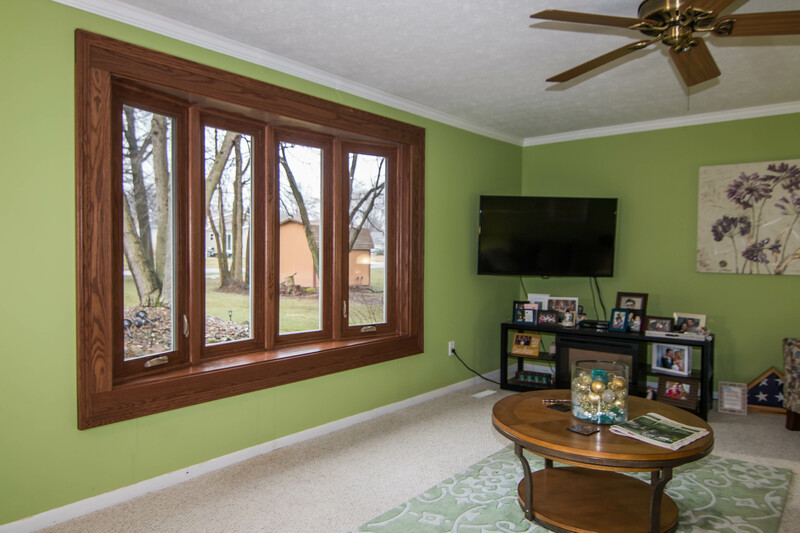 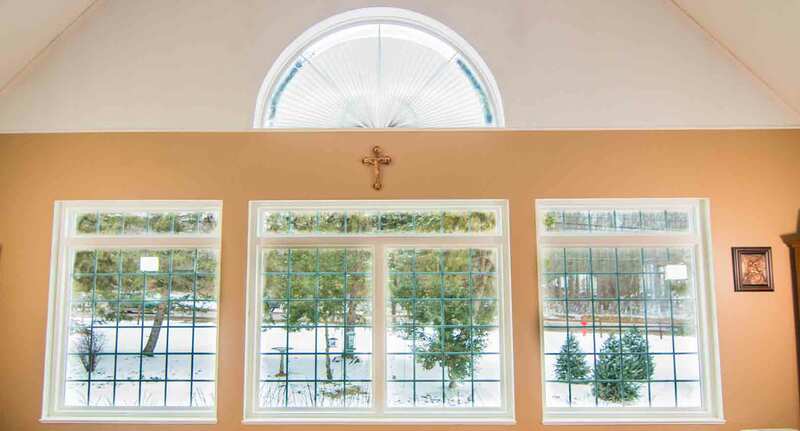 Our garden windows are specifically designed for the homeowner with a green thumb. 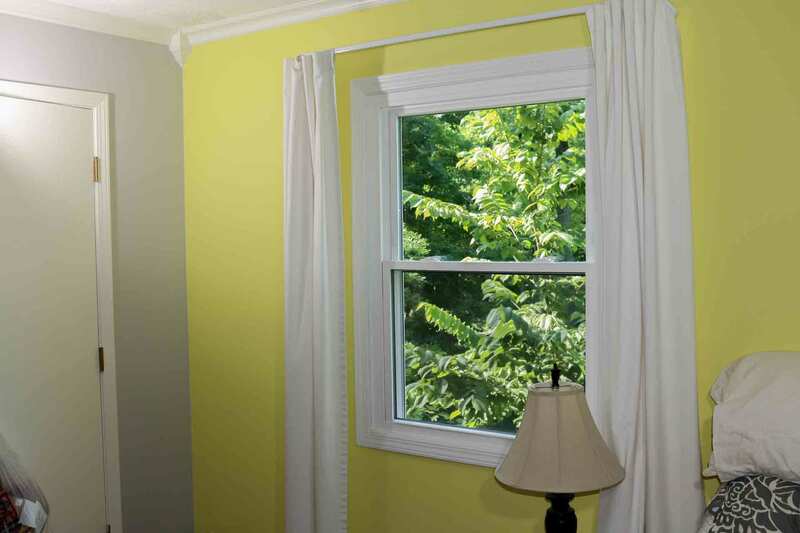 This three-dimensional vinyl window brings the sunshine in and makes a beautiful setting for herb gardens and plants. 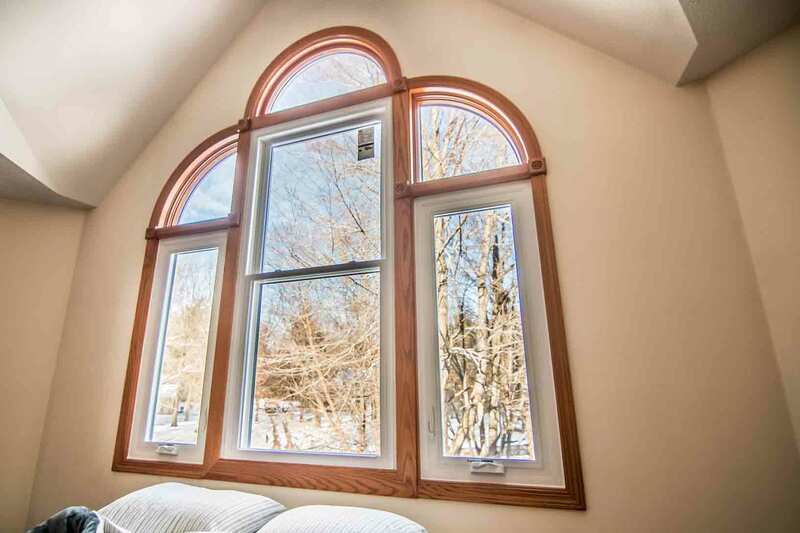 Garden windows come with a fully welded vinyl frame and reinforced with steel and aluminum giving your window a lifetime of seamless, strong, and pristine beauty and operation.